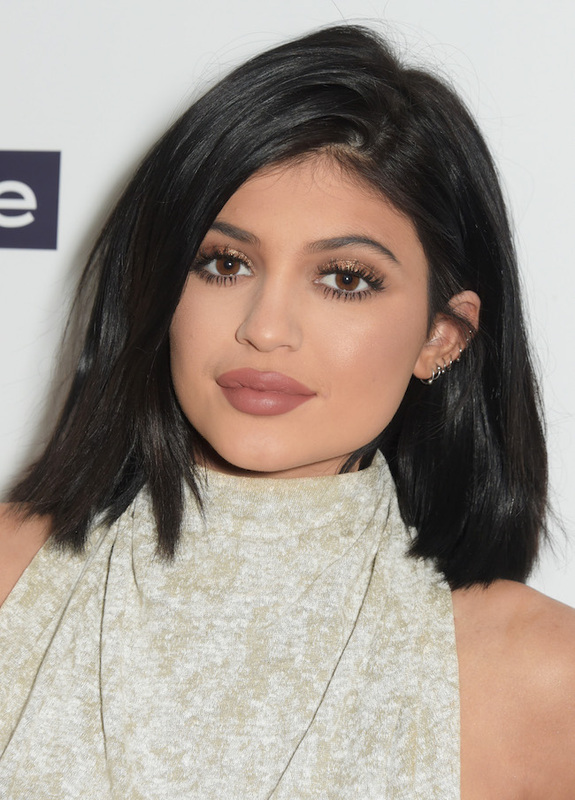 Teenage girls all over the world have been dying to find out just what Kylie does to perfect her pout. Her Instagram snaps from Coachella in 2014 inspired hundreds of “Kylie Jenner Inspired” makeup tutorials on YouTube. Beauty gurus have even been running around left and right trying to figure out the mystery color she uses on her lips. “Everyone thinks I use like one certain color. I use like six different colors all the time.” Recently, Jenner even inspired the #kyliejennerlipchallenge on social media where teens filmed themselves suctioning their lips with a shot glass in order to fake a fuller pout (Which, in case you haven’t seen it for yourself, was complete madness). So, why has she been so hush hush about this for such a long time? Kylie spilled that her lips have been a big insecurity of hers. “I’m just not ready to talk to reporters about my lips yet because everyone always picks us apart.” Her lips aren’t the only thing Kylie has been under fire for. Just last month, Jenner sparked blackface accusations when she posted this controversial pic on Instagram. In any case, we can totally understand why the star decided to keep something like this to herself. “People are so quick to judge me on everything.” So it goes being part of possibly the most famous family in the world. We’re itching to know all the details, but we guess we’ll just have to wait until Sunday’s episode to hear the full confession.